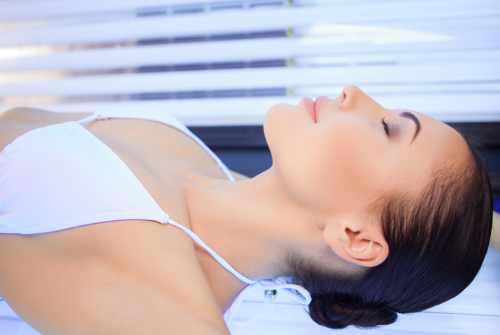 Our high-quality beds and bronzing bulbs will keep you looking fresh all year long. From a subtle glow to a deep tan, our team of experts will help you achieve your desired look with every session. Our all-natural Norvell spray tan solution is of the highest quality. A short 5 minute session leaves your skin glowing for 5-7 days. 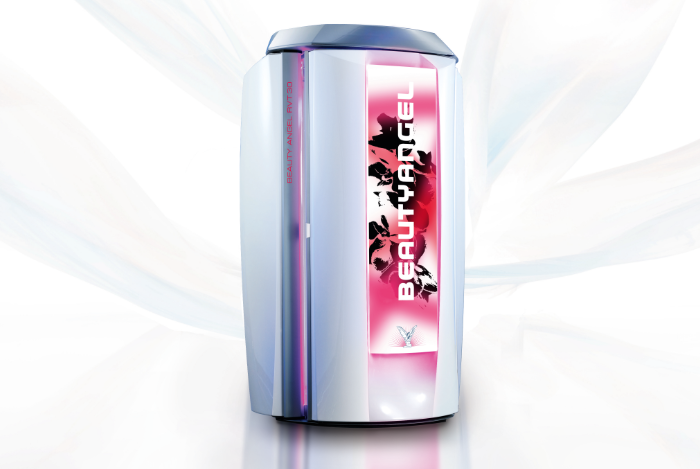 The Beauty Angel is a state of the art, full body collagen stimulator. Exposure to red light, tuned to 633 nanometers, has been clinically proven to stimulate collagen production and strengthen elastin. Enjoy noticeably improved skin by minimizing lines, wrinkles, and other pigmentation issues.